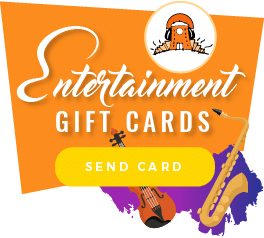 Calling out all brides and grooms out there looking for the best wedding entertainment at a budget! 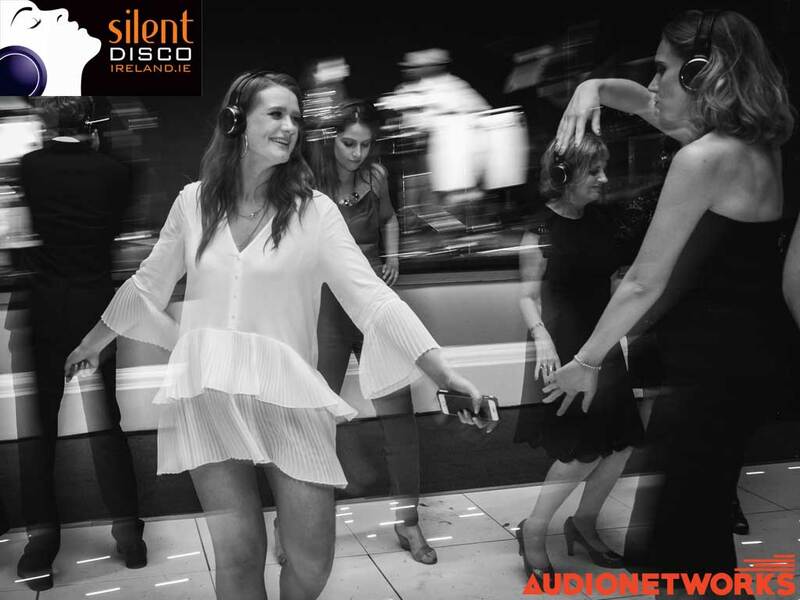 There are already so many reason why you should book Silent Disco for your wedding or event. Nevertheless, we’ve decided to help out with a wedding package special discount for a limited time, so get booking!  I am always looking for the best promotions, lets call it being frugal, and I am willing to share it with you. 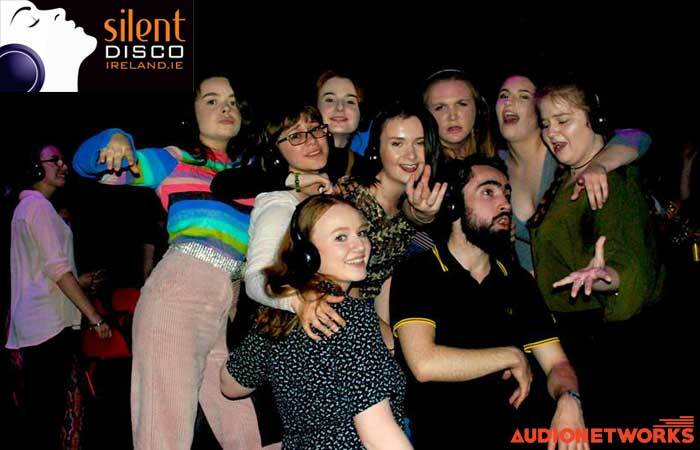 First of all, what is silent disco? 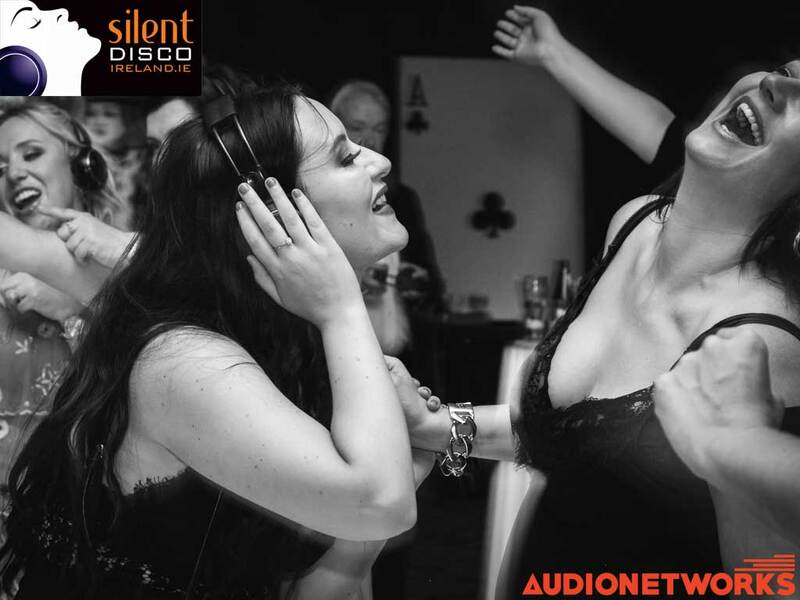 Your guests will have a set of wireless headphones each, the DJ will be playing two different styles of music through the transmitters and everyone can change channel (music) with the touch of a button! 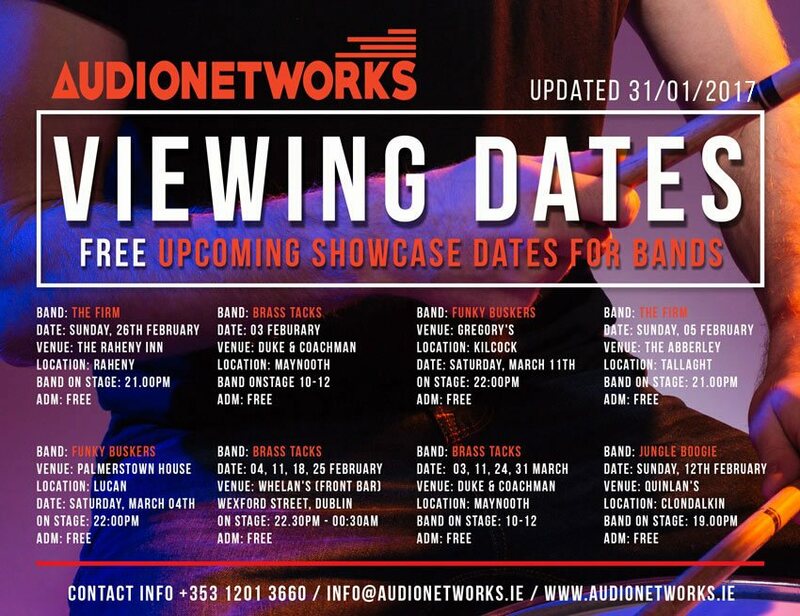 Send an enquiry, email or call (012013660 or [email protected] ) with your date, venue, type of event and requirements. One of the lovely bookers will get back to you with all the details, quote and availability. 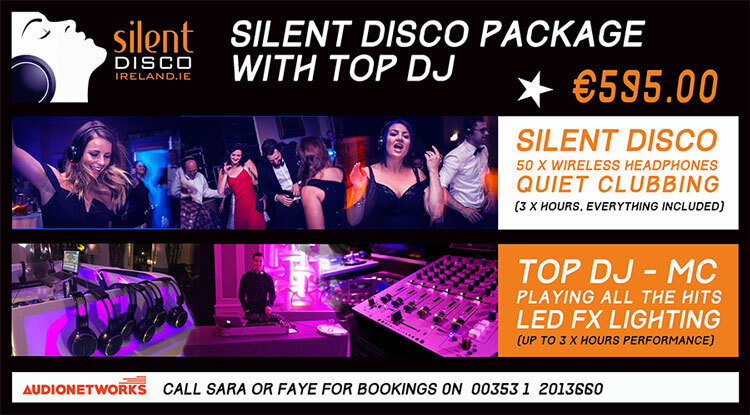 If you already have a DJ booked there’s always the possibility of a dry hire package depending on location and how many headsets you are looking to book. It is fully portable; the headsets are wireless and the transmitter are pocket size. This a unique type of entertainment, these are the parties of the future. 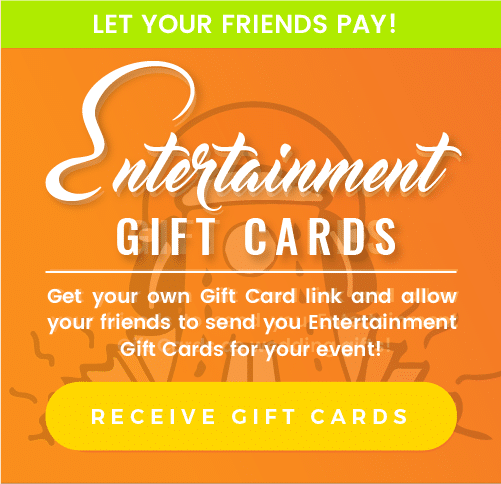 If you are looking to WOW your guests and have fun at the same time – look no more. Did I mention no noise curfew? 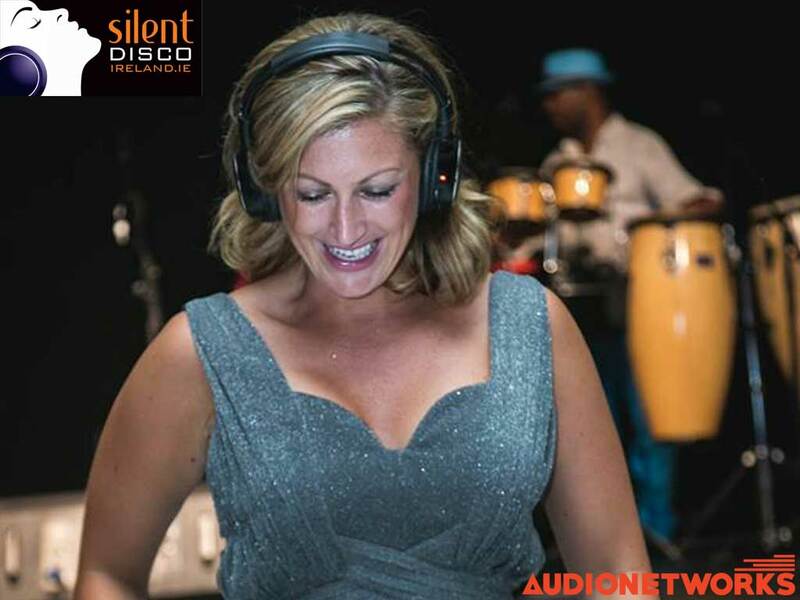 Dance the night away at your wedding or party! 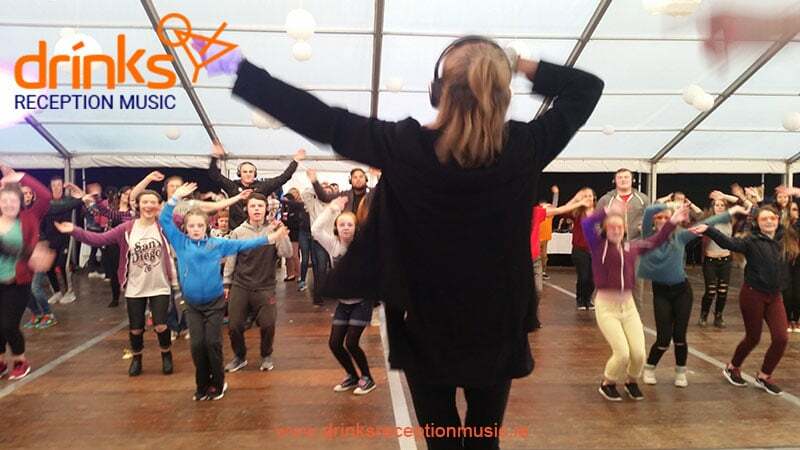 Make it eclectic – you can choose to styles of music to play at the same time and the professional DJ will have it all prepared for you to keep all your guests happy. 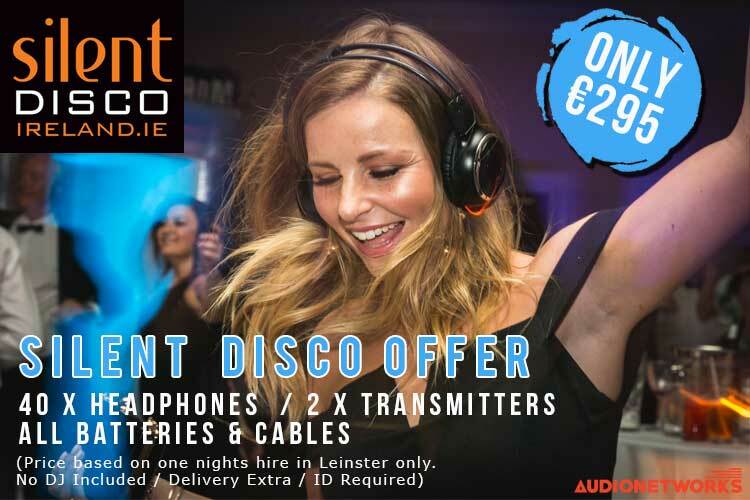 For anything up to 50 headsets price starting from € 595.00 in the Dublin area! Dj included, setup + delivery + collection.